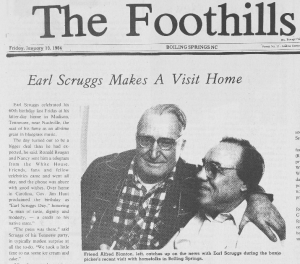 You can now learn lots of intimate details about the lives of those in the Boiling Springs area in the early 1980s in The Foothills View, a community newspaper digitized by the North Carolina Digital Heritage Center, courtesy of our partner Gardner Webb University. Issues from the 1981 to 1984 are now online. The paper, which was published weekly, included national and local news sections, as well as detailed community comings and goings for each of the local communities around Boiling Springs, such as Lavonia, Trinity, and Mt. Pleasant. 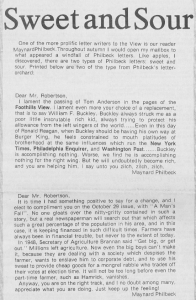 A tongue in cheek look at some of the letters to the editor The Foothills View got in their mailbag. To view more materials from our partner, Gardner Webb University, visit their partner page here. And to view more newspapers from across North Carolina, visit our North Carolina Newspapers Collection. 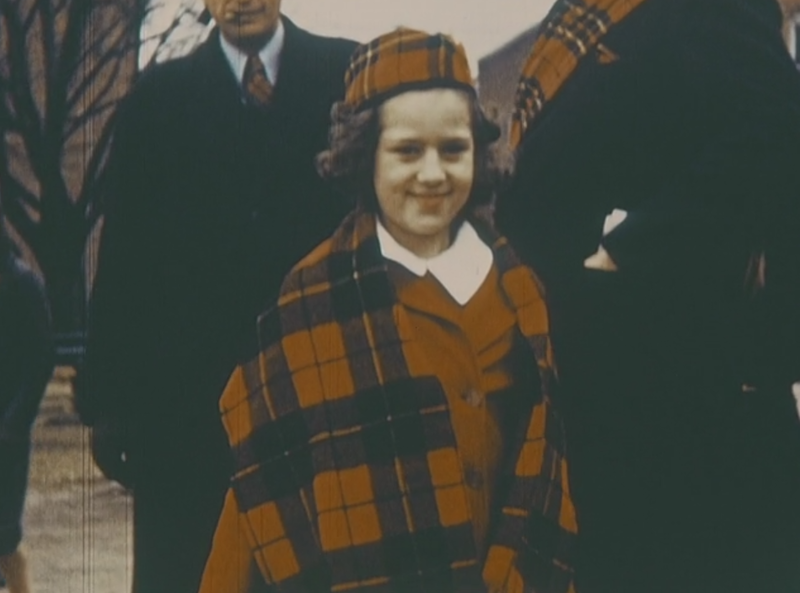 Over time, we have worked with the State Archives of North Carolina, Charlotte-Mecklenburg Library, and UNC-Chapel Hill to digitize a number of North Carolina Film Board films. Created by Gov. Terry Sanford, the Film Board operated for a short time during the 1960s and produced films of statewide significance. Many of the films dealt with the changing nature of the state at that time, discussing social equality, poverty, demographics, environmental concerns, and more. Affairs of State: Food and the Future (1964) Interviews with different members of the food processing industry, from farms to factories. Big Fish, Little Fish (1965) Discusses the state of the coastal fishing industry. Mirror of the Past: Tryon Palace (1964) Complete with period costumes, this film tours through this replica colonial New Bern mansion. North Carolina, the Goodliest Land (1970) A cultural overview of the state, highlighting all three regions. The Piedmont Crescent (1968) Shows the population and industrial changes in the Piedmont. 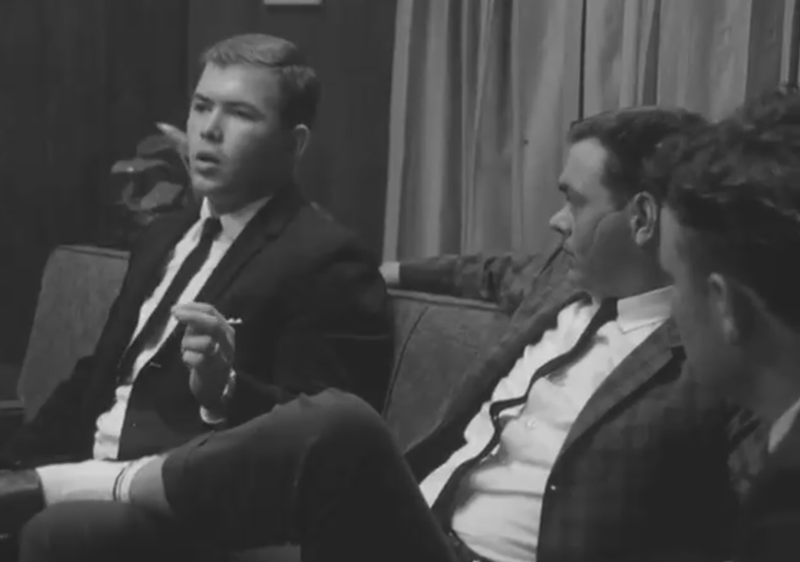 Why We Kill (1965) Candid discussion with five men who have broken the law while driving. This last film, Why We Kill, is and will likely remain one of the most riveting items in our collection. During this film, actor Chris Connelly, himself guilty of multiple driving infractions, sits down with five North Carolinians who caused fatalities or have had multiple run-ins with the law while speeding and/or driving under the influence of alcohol. It’s a frank discussion that is alternatively saddening and mystifying, as various levels of remorse come through. While watching, there are moments during which it’s striking how driving habits and social trends have changed over time, especially when the men discuss how much alcohol contributes to impairment. Connelly’s questions try to tease out the drivers’ ideas about decreasing accidents and discouraging dangerous driving. This version of Why We Kill isn’t precisely the final version that was released. It was created by merging an audio track from UNC-Chapel Hill with visuals digitized from films at the State Archives of North Carolina. This is a great example of how local collections can complement each other, working together for a more complete picture of North Carolina’s history. Here at the Digital Heritage Center, we’re able to scan or photograph almost all kinds of two dimensional items and even a goodly number of those in three dimensions. However, audiovisual materials are sent off site for digitization to a vendor and, as such, it’s a service we’ve only been able to offer annually. We just concluded our second round of audiovisual digitization and, like last year, our partners came forward with a wide variety of film and audio nominations. This is the second in a series of posts about the accepted nominations, with links to the items in the Sights and Sounds collection. One of the best parts of “Wildlife Babies” is the footage of baby ducks jumping out of their bird house into a lake. Appropriate for this election season, the State Archives has shared a number of short spots from the 1968 Governor’s race in which Robert W. Scott compares his policies and campaign tactics to those of his opponent, Jim Gardner. Scott’s criticisms of Gardner and his campaign echo some of what we hear today, and are also reflective of pressing issues in the state at the time, ranging from criticisms about Gardner’s attendance record to “misleading” campaign literature in which Scott was shown standing next to an African American man. There is also footage of a campaign speech made by Scott in Greenville, North Carolina, shortly before election day. In addition to these are shared a number of films from the Wildlife Resources Commission. Many show both freshwater and saltwater fishing, both for sport and science. If you need your baby animal fix, you can check out “Wildlife Babies,” an award-winning feature that shows baby birds and mammals of North Carolina. 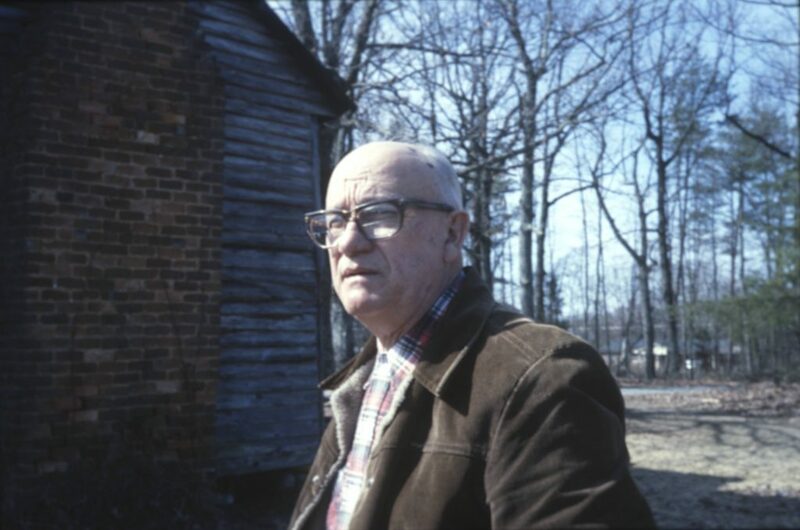 We are always pleased to uncover and make available more films by H. Lee Waters, and during this round of digitization the Mauney Memorial Library came forward with two such films from Kings Mountain, N.C. These two most recent films are similar in style to the many produced by Waters, available both here and through an astounding collection at Duke University Libraries. There are many shots of school children walking in front of the camera, sometimes shy, sometimes silly. Some notable features include an aerial view of Kings Mountain, views inside local stores, and a product demonstration of a refrigerator (minute 26). Materials from 200 partner institutions across North Carolina are now officially online through DigitalNC, with the publication of The Brunswick Beacon. Thanks to our 200th partner institution, the Rourk Branch Library in Shallotte, N.C., we now have newspaper coverage of the southern North Carolina coast. You can read more about our 200 partner celebration on our blog or on our celebration page. Rourk’s first addition to the collection helps us build the North Carolina Newspaper collection, with almost a decade of issues from The Brunswick Beacon. 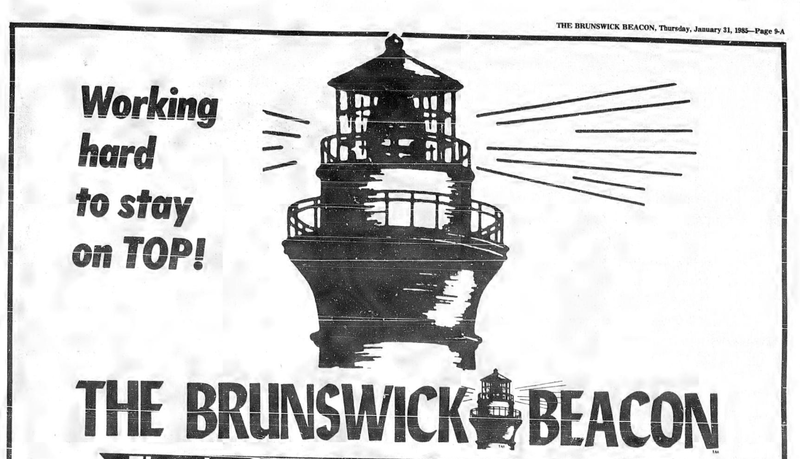 The Beacon is a unique community newspaper with issues dating from 1985 to 1994. 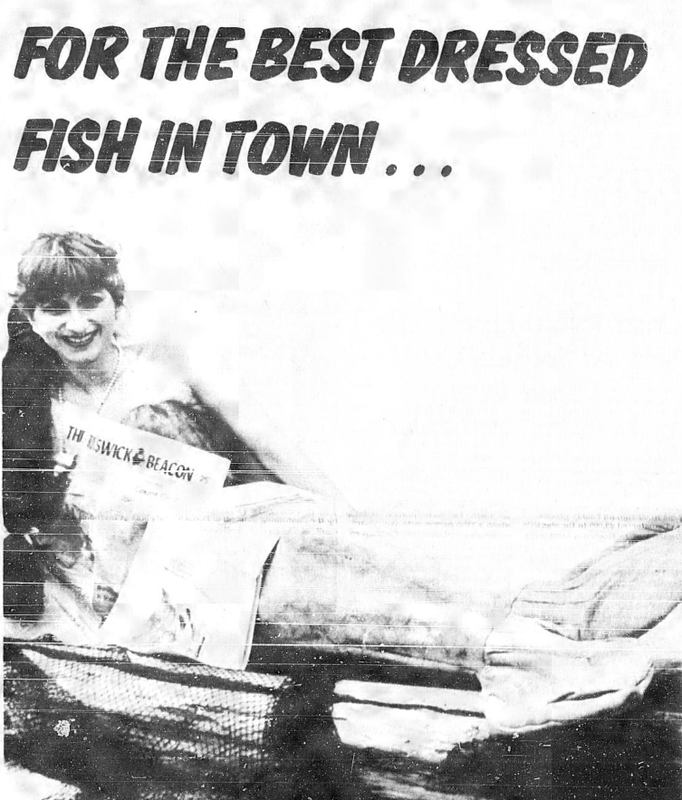 The newspaper contains many creative ads (like the one below) and stories relevant to the area. The paper is an excellent resource for those interested in researching the activities of coastal areas in North Carolina or for genealogists. To learn more about the Rourk Branch Library please their contributor page or the website. To learn about the community newspapers that are published on DigitalNC, check out the North Carolina Newspapers Collection. 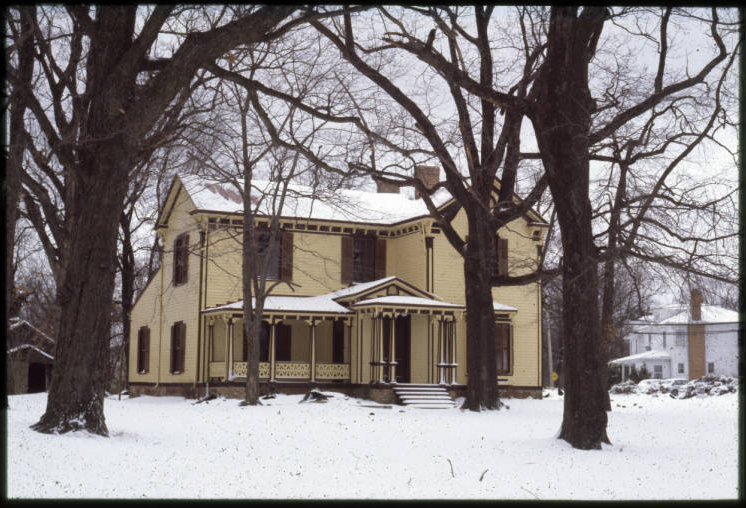 Featured in the latest batch of architecture slides from Rockingham Community College to be digitized by DigitalNC are several well known homes, including the Hermitage, Chinqua-Penn Plantation, and the David Settle Reid house. 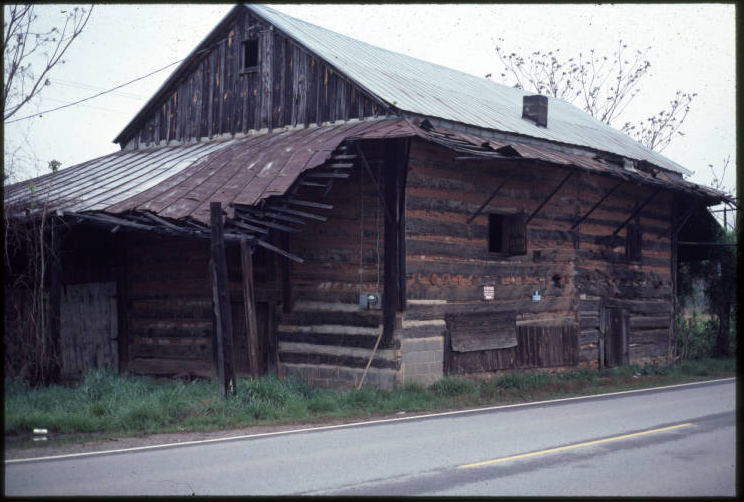 Also included are mills, barns, and even a saloon. 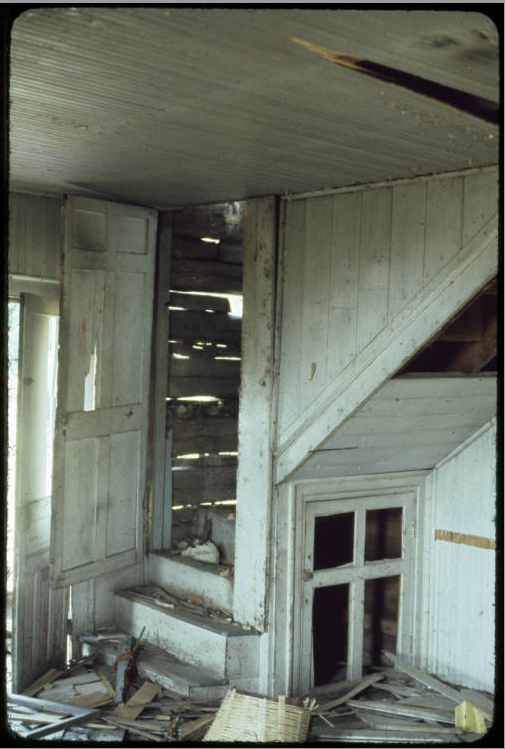 Taken in the early 1980s, these photographs include multiple exterior as well as interior views of the buildings. Some of buildings still stand today and others no longer exist, but location, owners’ names, and building dates are included in the descriptions of the photographs. Thanks to our partner, the New Bern-Craven County Public Library, DigitalNC is happy to publish several new items that could be extremely useful for our users. 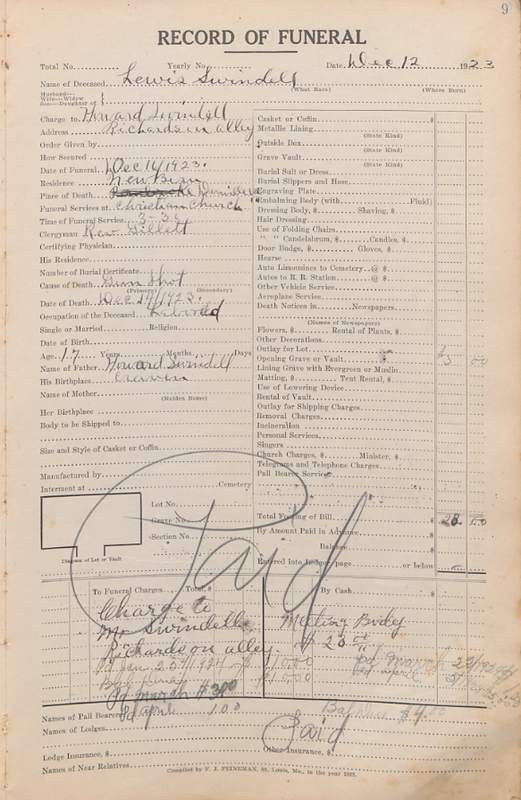 Researchers may find use in the Undertaker’s Record Book, a unique source that documents the business and financial interactions of Merritt Whitley & Sons funeral home. The funeral home was an African American owned family operation which appeared in town records as early as 1890. The owner, Merritt Whitley, was also appointed as the County Undertaker in 1897. His sons, William O. Whitley and Hugh L. Whitley operated the funeral after their father’s death in 1910. The record book offers a variety of unique data, documenting the years 1923-1925. In addition to the products and pricing of funeral items, such as caskets, burial clothes, embalming fluid, and cemetery transportation, the ledger also social and demographic information about the deceased. Including everything from family relations and presiding clergy to cause of death and grave location, this resource could be a wealth of information for genealogists or historical researchers. 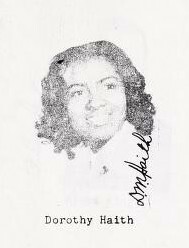 To access more resources and manuscript items like this, please visit the North Carolina Memory Collection. To learn more about the New Bern-Craven County Public Library, please visit their contributor page or check out the website. 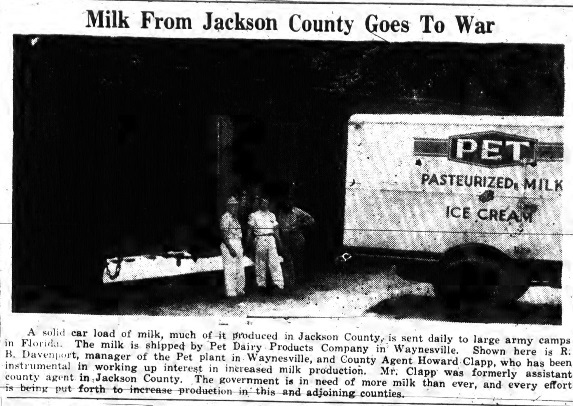 Announcement in the Jackson County Journal from May 25, 1939. President Franklin Delano Roosevelt was scheduled to visit Sylva for the town’s 50th anniversary celebrations. We’re pleased to welcome a new partner, Jackson County Public Library, from Sylva, N.C.! Thanks to the library, DigitalNC has recently made available issues of two area newspapers: the Jackson County Journal (Sylva, N.C.) and The Sylva Herald and Ruralite. 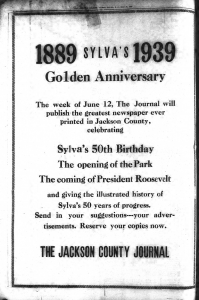 The Sylva Herald and Ruralite has been publishing weekly in Jackson County from 1926 to the present. The 385 issues of this newspaper on DigitalNC span 1943-1950, beginning with the August 4, 1943 issue, which announces the launch of a new newspaper for Jackson County and explains: “the Herald Publishing Company … has purchased the 17-year-old Ruralite and combined it with The Sylva Herald. … The publishers plan to make it as newsy, and as modern as possible.” War news continues to predominate the early issues, along with announcements about local Sylva church and society news. Learn more about our contributor, the Jackson County Public Library, at their website or their contributor page. You can also find current information about The Sylva Herald and Ruralite at their website. Browse the North Carolina Newspapers Collection to see more newspapers from communities around the state. From the Sylva Herald and Ruralite, August 4, 1943. Front cover of The Aletheia, February 3, 1978. Photo by Bruce Parrish. We have worked with Montreat College to digitize 529 issues of their student newspaper, now available at DigitalNC. The newspapers here range from 1937-2016, starting with The Dialette (in 1937) and ending with The Whetstone (the newspaper’s current name). 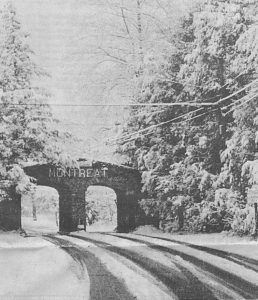 Montreat College, a Christian liberal arts college affiliated with the Presbyterian Church, was founded in 1916 in Montreat, N.C., in the Blue Ridge Mountains. From 1959-1995, it was known as Montreat-Anderson College. Today, along with the 43-acre main campus in Montreat, the college has an 89-acre campus in Black Mountain as well as campuses in Asheville, Black Mountain, and Charlotte, N.C. The student newspapers on DigitalNC trace the development of Montreat from its beginnings as a women’s college for teacher training; to the admission of their first male students in 1958; and through the subsequent growth of the college. The issues offer a glimpse of campus life, discussions about the integration of faith and the college experience, and various musical and arts events taking place in the area, such as a visit from Christian rap group D.C. Talk in January 1990. Find out more about Montreat College at their website or their contributor page; or see our previous blog posts about Montreat College yearbooks and May Day celebrations. 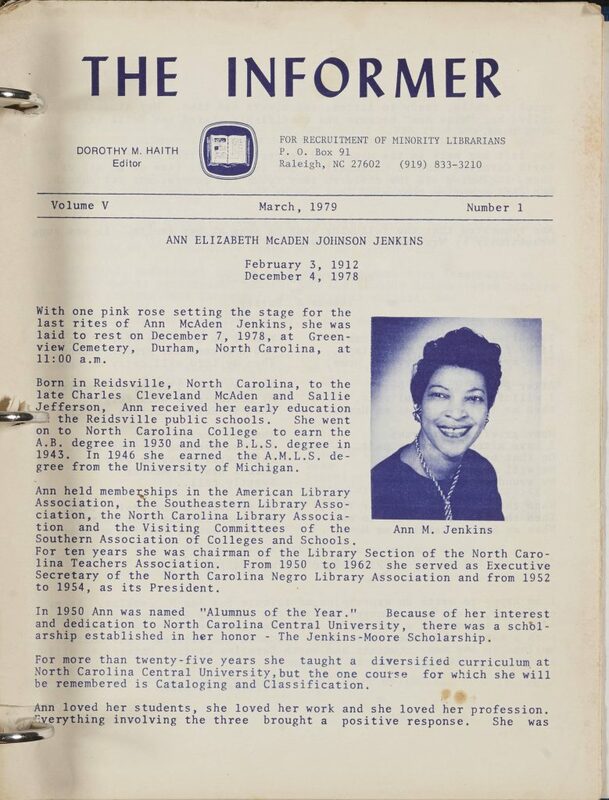 You can also search the North Carolina Newspapers Collection to find newspapers from other N.C. schools and towns.